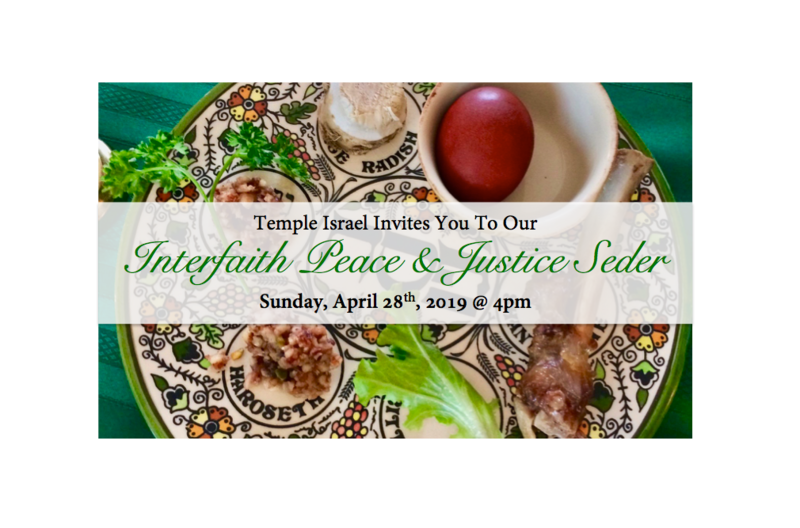 Temple Israel invites you to our annual Interfaith Peace & Justice Seder on Sunday, April 28th, 2019 @ 4pm. Click on the image for more information. 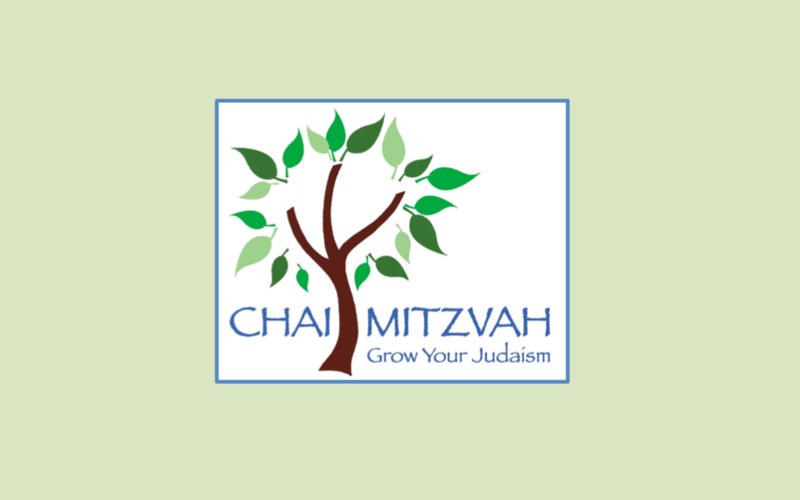 Chai Mitzvah is a nine-month experience that combines study, ritual and social action, providing the framework for a meaningful Jewish journey. Our next meeting is on Saturday, April 27, at 10:00am. 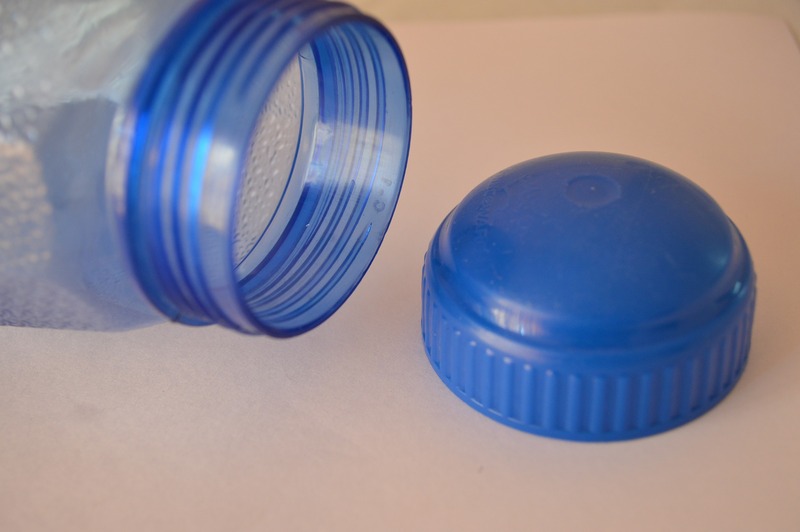 Donate Your Plastic Lids & Bottle Caps! Temple Israel is collecting plastic lids and bottle caps to be used for a recycled bench in the Miller Beach community. Donate your lids in the bin at the Temple's front entrance. 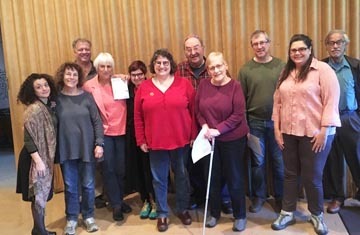 It is with pride that I welcome you to the Temple Israel – Miller Beach Congregation, the small, but mighty congregation close by the Lake Michigan shoreline. We have been serving the Miller Beach and Northwest Indiana communities for 109 years and provide a rich atmosphere of Jewish learning and traditions for all of our members and for the community at-large. 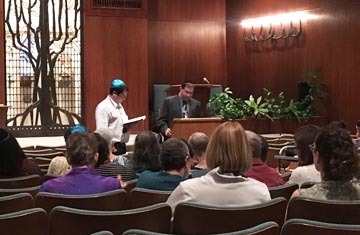 Temple Israel welcomes you, your friends and family to attend our every Friday evening at 7:30 pm Shabbat Services which are led by the Rabbi one week a month and by lay leaders the other 3 weeks. Each service is unique and tailored to the diversity of the Temple family. We also have special services for the High Holidays and other Holiday occasions throughout the year. 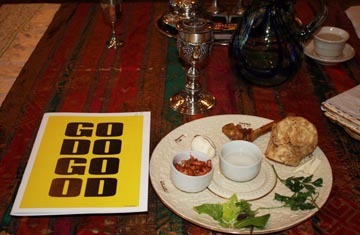 In particular, our interfaith Passover Peace and Justice Seder are attended by members of our temple family and members from churches and a local mosque from throughout the area. Of particular interest is in the backyard of the Temple, our Gan Shalom or Garden of Peace, which several members of the local community and Temple members join together to raise all sorts of crops through the summer months. We can look out from our Social Hall to see gardeners tending to their Gan Shalom Plot. Our late member, Rosalie Isaacson’s gate welcomes all to the garden. What sets Temple Israel apart is the richness of the family atmosphere that permeates everything that we do as a community, from social action and community chest to celebrating our religious beliefs, taking care of each other during times of ill health, and being part of our community. On behalf of Temple Israel – Miller Beach, I invite you to join our family and call upon us if we can be of assistance to you.